Dr. Hollmann accepts the following list of insurance providers. Select your insurance provider to see more details. I am a pathologist with clinical training in dermatopathology who focuses on cutaneous tumor immunology. I have published research on both the innate and adaptive mechanisms of the host response as they relate to human disease. 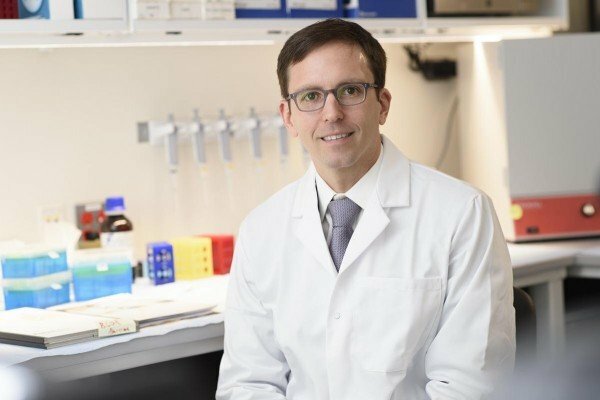 As a Melanoma Research Alliance young investigator and a member of both the melanoma and lung immunotherapy Stand Up to Cancer science teams, I have recently contributed to studies of the correlation between tumor neoantigens and response to immunotherapeutics. Throughout the years, I have been involved in numerous basic and clinical investigational studies of melanoma biology and immunology. I also serve as a study pathologist for checkpoint inhibitor trials at MSK. Visit PubMed for a full listing of Dr. Hollmann’s journal articles. Pubmed is an online index of research papers and other articles from the US National Library of Medicine and the National Institutes of Health.